The Enneagram opens a remarkable window into the truth about us, enabling us to see how image, wounds, lies, triggers, and default responses shape us every bit as much as our faith. But simply diagnosing our number doesn't do justice to who we are. Nor does it necessarily change us or our relationships. Transformation happens as we grow in awareness and learn how to engage and reflect God's image. And relational repair then results as we apply Enneagram insights to the rhythms and grooves of our ordinary daily lives. For those who have learned about the Enneagram and wonder "What's next? "—this handbook is the answer. Filled with exercises to engage, challenge, encourage, and sustain, Spiritual Rhythms for the Enneagram will help us grow in greater awareness and lead us to spiritual and relational transformation. Including new insight on the Enneagram and the Harmony Triads, and offering helpful "Soul Resources" in the appendix, this handbook can be used by individuals or groups. "This book makes a wonderful contribution to the deeper understanding of the ancient tool of the Enneagram. Doug and Adele and Clare and Scott masterfully weave deep insight along with helpful spiritual direction and application on every page. Spiritual Rhythms for the Enneagram is not just an invitation to gain more information but an opportunity for personal transformation as well. I encourage you to not only read this book but allow it to read you!" 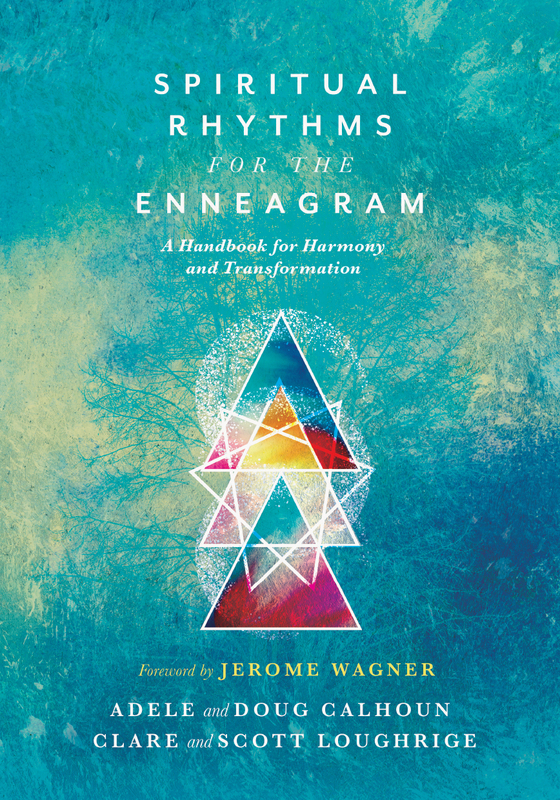 "Spiritual Rhythms for the Enneagram is a unique contribution to Enneagram literature. The authors invite us to experience the Enneagram in a contemplative, healing way. Through Scripture, penetrating questions, and spiritual practices appropriate to each Enneagram space, they call us to a richer, deeper self-awareness. This is not a book to guzzle. It is a book to digest slowly. It is a meal to consume alone or with friends. It is a feast for the soul." "As the modern teaching of the Enneagram is rapidly evolving to meet the urgent need of helping clarify identity, what the Calhouns and Loughriges have done in Spiritual Rhythms for the Enneagram is nothing short of remarkable. This fresh and timely contribution to the Enneagram's tradition offers a seamless integration of faith and identity. Engaging, compelling, and courageous, Spiritual Rhythms for the Enneagram provides practical application on some of the Enneagram's more under-explored concepts. There's no doubt the depth of spirituality embodied in the authors' personal lives animates these pages with profound clarity, offering contemporary applications for an ancient tool." "For me, identifying my Enneagram type was like the dog who caught the car—now what? I knew there was more than just becoming a better version of myself. Thanks to Spiritual Rhythms for the Enneagram I now know and appreciate concepts like head, heart, and gut IQs; spiritual rhythms; and the Ignatian practices of discernment, and consolation and desolation. This handbook serves as a trusted advisor, reflecting the four authors' life experiences and deep expertise. I now have an inspiring resource for how to return to my true self." Joan O. Wright, O'Sullivan Wright Inc.
"As valuable as this book is for getting an in-depth view of each Enneagram type, it is an essential resource for understanding how the head, heart, and gut can work together, empowered through spiritual practices to have dynamic, harmonious relationships. In these pages, you will find a variety of ways to discover more deeply who you are, are not, and who you can love more fully. The depth of information and the comprehensive resources make this a unique Enneagram handbook that you will want to reference often. I use the insights and practices in these chapters every single day in my relationships with family and friends as well as in spiritual direction, teaching, and team building. This is the Enneagram book I have been waiting for—applying what is in these pages will change your relationships and your life." "A fantastic book! The authors of this comprehensive handbook deliver on their promise to help readers answer next-steps questions. The embedded narratives allow readers to go beyond system and theory to experience an embodied Enneagram. 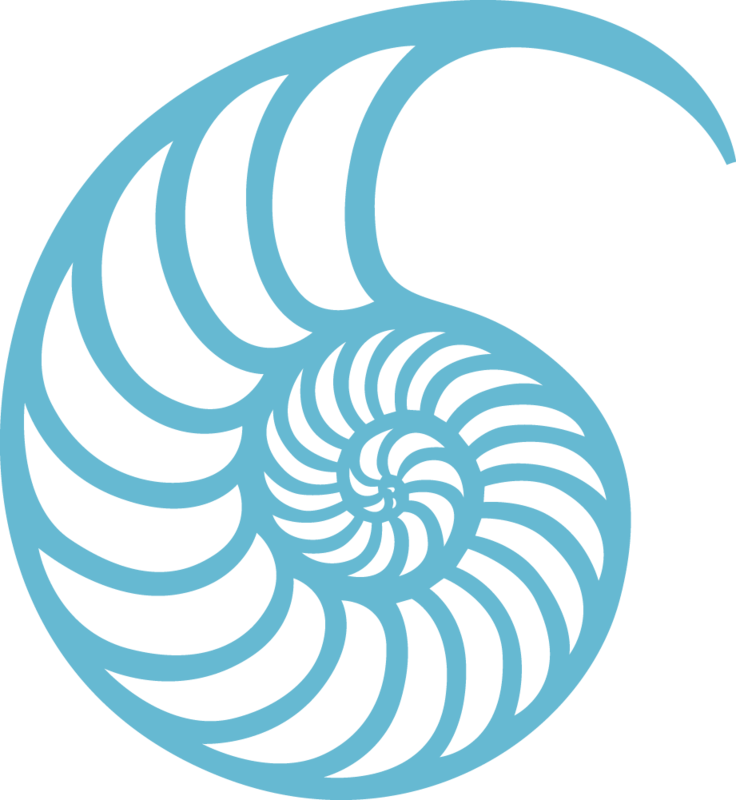 This useful resource provides practices and pathways for my own continued spiritual transformation and in my work with others. Exceptional!" "What a welcome contribution to the literature on the Enneagram, particularly from the Christian perspective! Spiritual Rhythms for the Enneagram delivers on its commitment to answer this important question: I know my number; what do I do now? It does so in a clear, accessible, and practical way. Their deep work on the Harmony Triads is both newsworthy and noteworthy. Congratulations to the four authors bringing forth this important material and doing so with one voice." "People ask, Now that I know my type, what do I do with it (or myself)? After reading Spiritual Rhythms for the Enneagram, you will know." "Spiritual Rhythms for the Enneagram is an accessible volume that will take your understanding of the nine personality types to the next level. In beautifully written prose, the authors present useful concepts and skills that will help you better understand yourself and others—equipping you to gracefully navigate the complexities of life." "The journey that this new transformative work on the Enneagram invites you to take will change you . . . for good. With practice in the spiritual rhythms, you will not only know where you identify on the Enneagram, but will become an expression of the beauty and life that that number is meant to reveal to the world. The authors bring their personal journeys, extensive study, pastoral experience, and Enneagram expertise to this book. If you embark on this journey you will become more of who God created you to be and do." "I am deeply indebted to Doug and Adele Calhoun, for they introduced me to the Enneagram. They gave me hope that the wayward motivations of an Eight to control and confront could be redeemed into the desire to serve and release the potential in others. The Calhouns and Loughriges have laid out a process of harmonizing your head, heart, and gut into wholeness. If you truly want to fulfill the potential for which you have been made, this is the book for you. You will need to marinate in the carefully structured exercises and stories. Yet what awaits you is a treasure-trove of discovery that will set you free to flow in the stream of God's original design. Great payoff requires great investment." "The first thing that struck me in reading this comprehensive dive into Enneagram awareness, practice, and spiritual literacy was the section on empathy and the way aspects of ourselves are reflected in our resistance and openness to others. The authors understand the humbling truth that as we awaken together, it's much less easy to hide from our egotism! 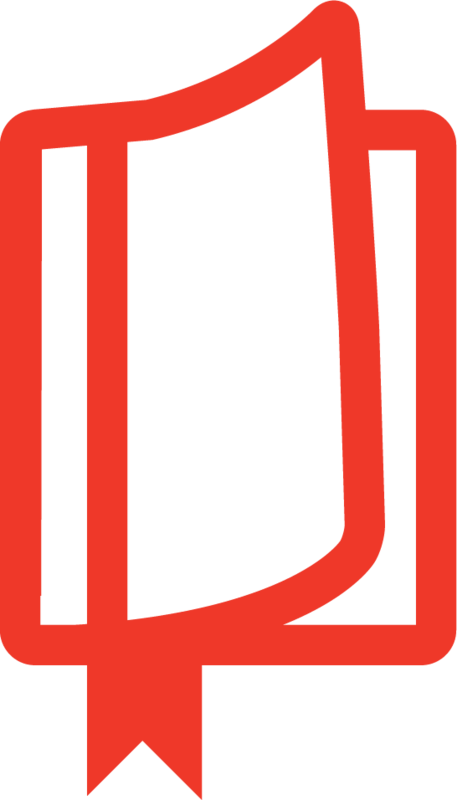 Savor this guide because there is an abundance of solid practices to support your development. Using the Harmony Triads and their understanding of timeless religious wisdom, the Loughriges and Calhouns have generously offered countless reflections to digest and deepen communion with ourselves, others, and the God who is One."